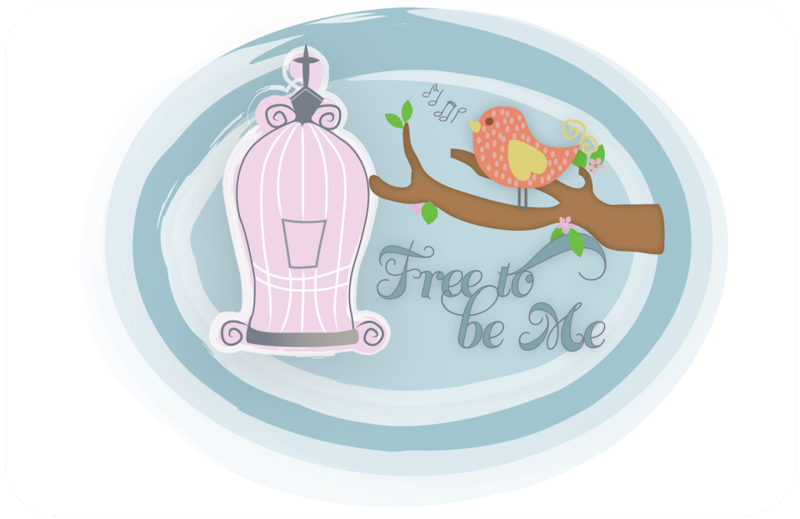 Free to Be Me: Can It Be? 16 years ago today I became a Mama for the second time. I was SURE I was having another girl and could not have been more shocked when a big ole strapping boy emerged!! I cannot imagine my life without baseballs, bats, basketballs and smelly uniforms, though! Benji is a man now with his 6'3" 220lb frame and his size 15 shoes. He towers over me as he envelops me in a big bear hug. 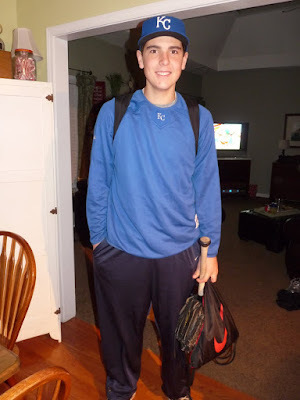 To see the young man he has become and the wise and Godly choices he is making, thrills this Mama to no end!! I am so thankful for a son who truly desires to honour the Lord! Happy birthday, Benji! You bring me much joy and I am so thankful for the gift of YOU 16 years ago!! Happy Birthday to Benji!! He is a wonderful young man!